Hey guys! Hope everyone had a great Holiday and a Happy New Year! 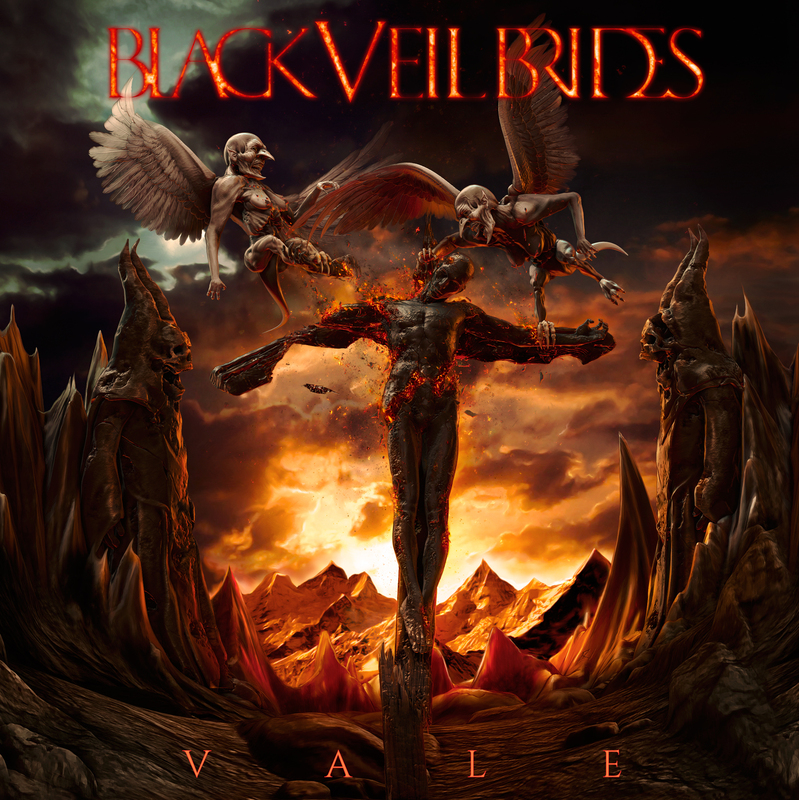 I am so excited that Black Veil Brides New album Vale comes out soon! 1/12/18!! Only a few days away! So many people are excited to get the signed copy in the mail! Including me! I know I see posts every day about ticket purchases for the upcoming tour with Asking Alexandria! If you have not seen it or been able to purchase tickets yet all attach a link! (One of the places to get tickets)Jinxx I hope you had a amazing birthday! (He is now 32!) I did not forget I just have been very very sick these past two weeks. The last thing I would like to add for this update today is that I am the owner of some successful Black Veil Brides groups on Google+ with some pretty dedicated fans on there. Please check it out. You can also check out the Black Veil Brides Updates Facebook page.